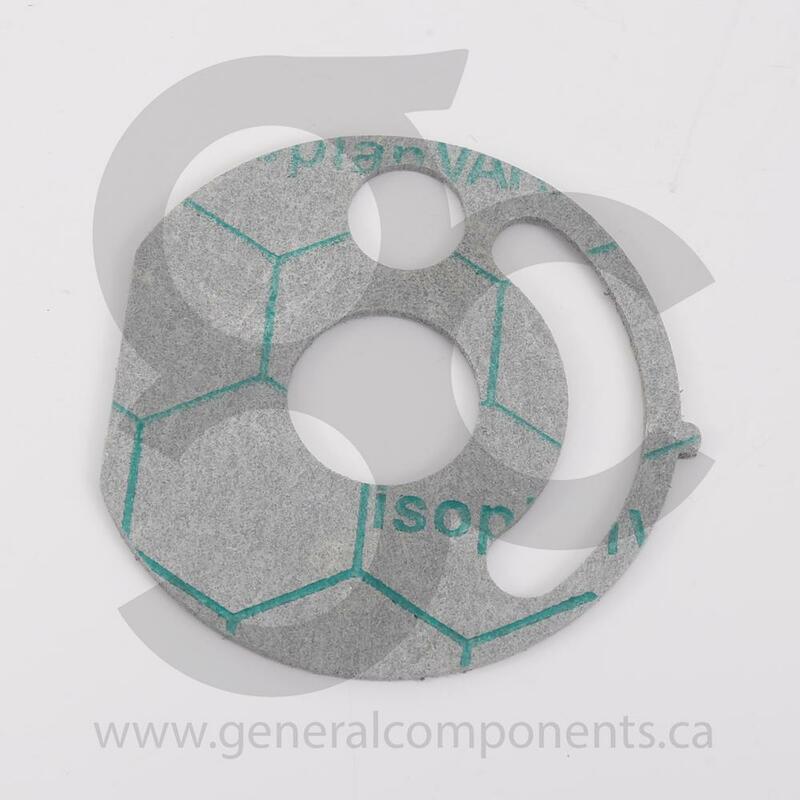 Burner Gasket, 80 mm. Fits: BF5000C. Compatible with: Eberspaecher: Hydronic D5 (Cross Ref # 20.1820.99.0001).